The Age of Cabernet will delight you with an evening of wine tasting and an exploration of trending wine topics in the company of fellow wine lovers. 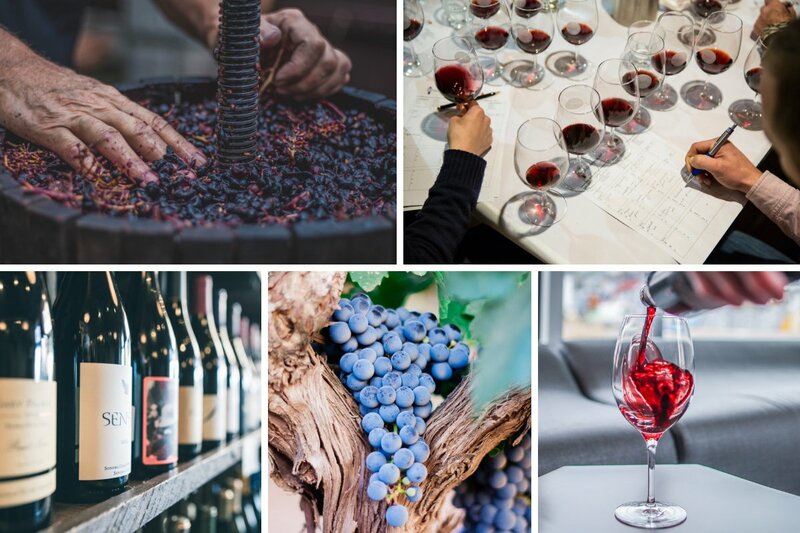 Join professional Sommelier Trevor Maskell to learn about current local and international wine trends and sample an impressive selection of Cabernets, including Cru Classe from Bordeaux and some of Australia’s finest. Have you ever wondered why some Cabernet Sauvignon wines are sumptuous and fruity, while others are savoury and smoky? Are you interested in finding out about Cabernet’s popularity, history, and winery regions, and why the age of the wine is important? Fill your mind and your glass in this 3 ½ hour evening workshop and be prepared to impress local wine buffs at your next social event! Location: Le Cordon Bleu Adelaide - Regency International Centre - 137 Days Road, Regency Park, SA, 5010. Location map here.